How Do You Find Century 21 Homes for Rent? 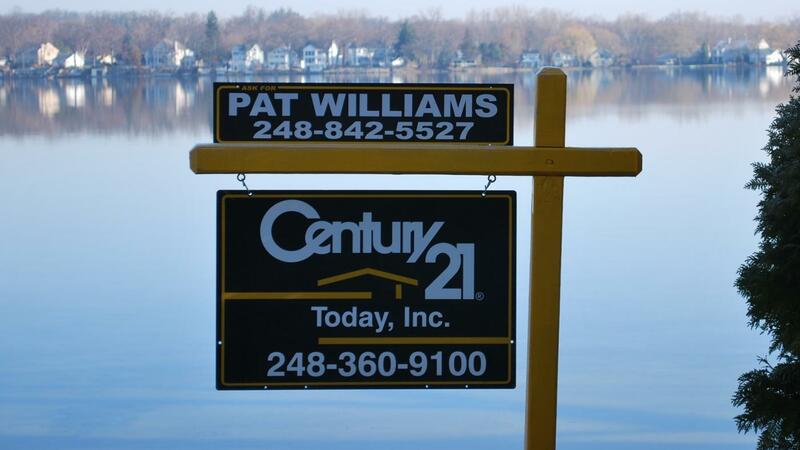 To locate Century 21 homes for rent, visit the company website and select "Rentals" at the bottom of the page under the "Real Estate Search" section. Rentals can be sorted by location on the search page and many different details can be added for a more specific search result. From the Century 21 rental page, users can locate property for rent by a variety of amenities and details. Following the steps below, the results can be narrowed to find the perfect rental property. At the top of the page, select a location in the search box. The drop down box will display the available options, such as homes for sale, agents, offices and rental properties. The amount of available rental properties for that location is displayed as well. Select "For Rent" on the drop down box of the location search. An interactive map appears with markings where the rental properties are located. Edit the results to display only the rental properties of interest. The results can be filtered by price range, number of bedrooms or baths, square footage or keywords. Browse the results to the left of the map. Use the scroll bar to display more options. The standard result limit is 10 per page, but that can be increased, otherwise the next button must be hit to continue browsing the results. When a location is highlighted, the contact link is displayed, as well as more images if available, more details on the property and a link to add to favorites. What Types of Homes Are Available in the San Fernando Valley? How Do You Rent a Floor Sander? Where Can You Find Mobile Trailers for Rent? How Do You Find Homes for Rent With Enough Land for a Horse? How Do You Calculate Rent?